In-between Pokemon journeys, Jeremy enjoys working as a pharmaceutical chemist and campus manager. Who Are the Strongest Pokemon in the Anime? Throughout the many seasons of Pokémon, we've experienced several powerful creatures duke it out to see who reigns supreme. But just which Pokémon are the strongest in the show? Take a look as we examine the top battlers seen in the anime! We're not including legendary (one-of-a-kind and incredibly strong) Pokémon lest they dominate this list. Also, no Elite Four Pokemon; those characters win pretty much every battle they're in; they need to look formidable because they're the final challenge in the video games. So, hang on to your Dodrios as we speed through the top seven anime battlers (spoilers ahead)! 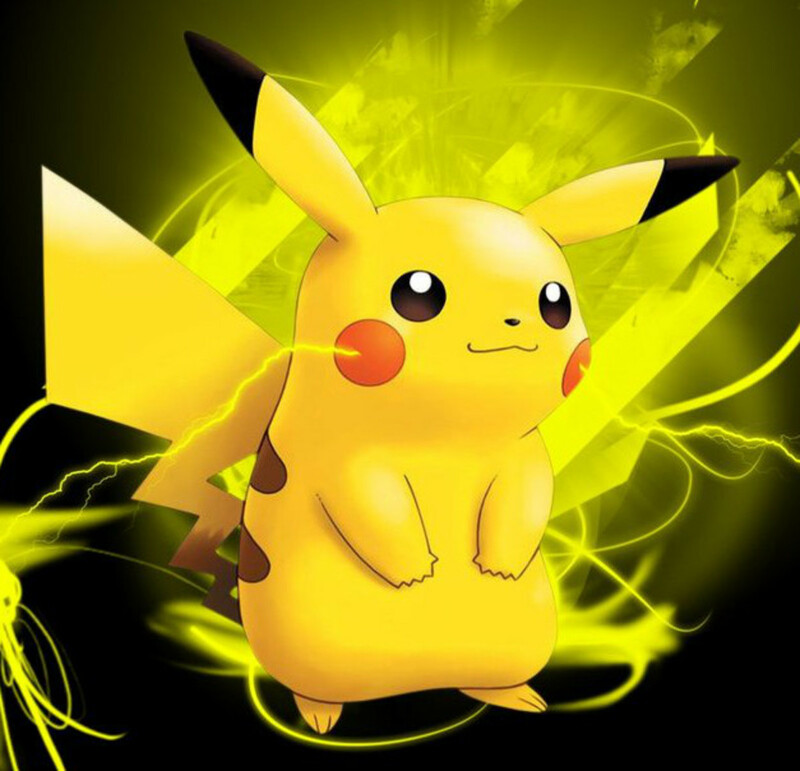 Pikachu's power tends to fluctuate; it sometimes loses to relatively inexperienced foes, but also has defeated legendary opponents. 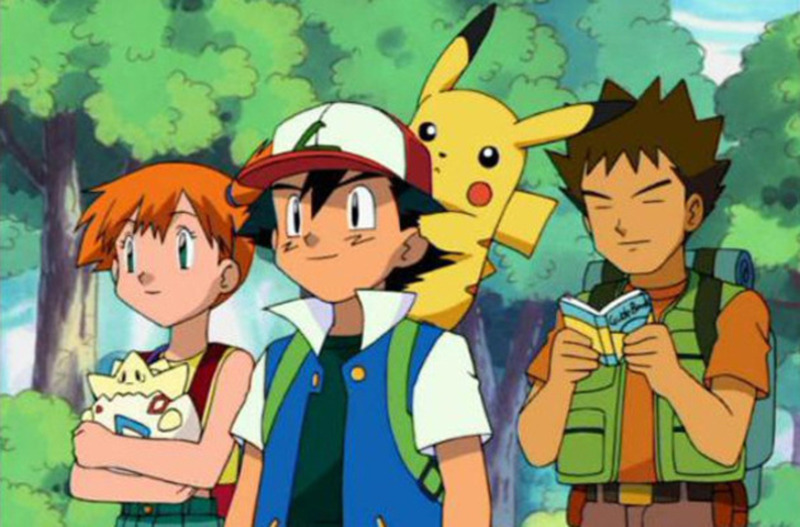 With some exceptions (usually when plot convenience rears its ugly head), Pikachu tends to be one of Ash's strongest warriors, and has a surprising amount of endurance. In addition, it grows throughout the series, constantly learning new attacks. Defeated a Dragonite (though the Dragonite had been weakened by other Pokémon) in the Orange Islands League. Beat the legendary Regice in the Battle Frontier. Conquered a Mega Lucario in the X & Y series. When fighting at its best, this small Electric Pokémon should not be underestimated. Before you have me locked away for insanity, let's examine just how lethal this creature from Season 1 was. Ash gained an early lead in the 3-on-3 clash against Jeanette; his Bulbasaur defeated the first two of Jeanette's creatures. However, when she sent out this deceivingly monstrous fighter, the fight quickly turned in her favor. Won against a tired Bulbasaur. Then beat a full-health Pikachu. Finally lost to Muk only because of incompatibility, not skill. Bellsprout destroyed Ash's mighty Bulbasaur and Pikachu without taking a single hit. It falls to Ash's Muk, but this is due to Muk's semi-liquid body absorbing Bellsprout's dexterous techniques. Yea, this little plant thing uses martial arts to dominate opponent! It's fast, amazingly powerful, and completely obedient to its trainer. 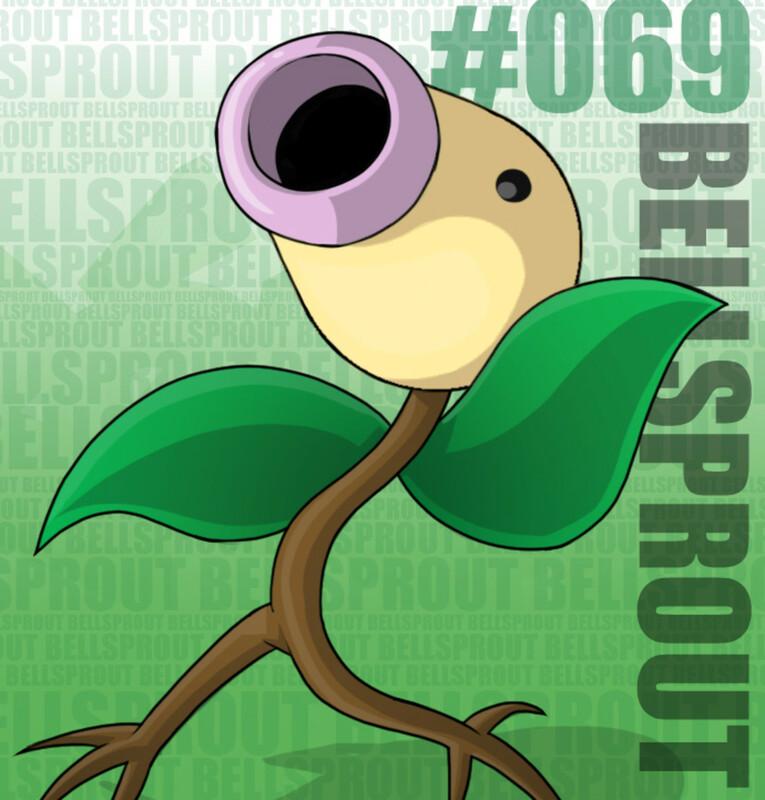 I mean come on, it's a Bellsprout. I love how game-weak Pokemon can truly surprise us in the show. Narrowly prevailed against Ash's mighty Charizard. 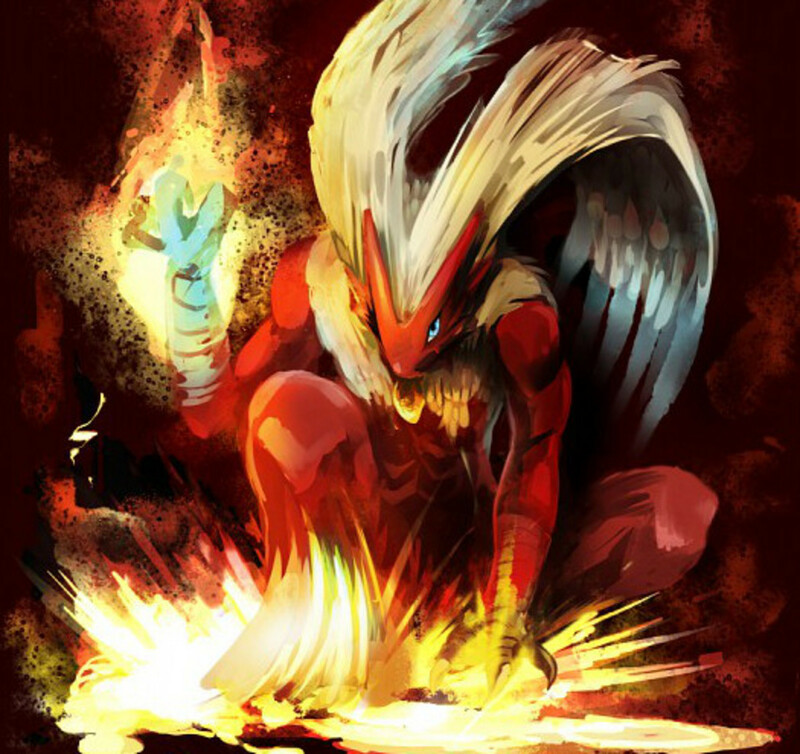 Blaziken is one of very few Pokémon to ever keep battling after enduring Charizard's Seismic Toss attack. Harrison loses his next round in the Silver Conference, but this was likely because of Blaziken's absence; it was still recovering from its clash with Charizard. Which means that, from the battles we've seen it in, this Pokémon is undefeated, and definitely deserves a place in our countdown. The classic final form of Water-Starter Squirtle surfs into fourth place. A particularly strong Blastoise belongs to Ash's first rival, Gary Oak. Beat Ash's powerful Heracross with a single attack. Feints Ash's Bayleef despite the type disadvantage. Battles and injures Ash's Muk, who is recalled to be used later. 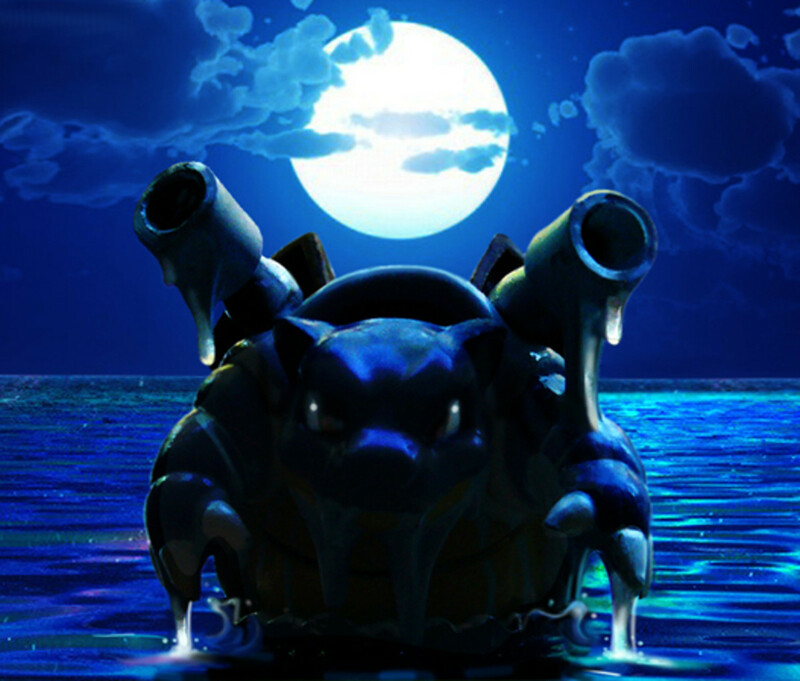 Blastoise finally submits to Charizard's might. It may have ultimately lost, but how many other Pokemon could take out Heracross and Bayleef while heavily injuring Muk and Charizard? We've seen several powerful Dragonite in the series, but the best is owned by Drake, the Orange League Champion. We're fudging the rules a bit here, but technically, Drake isn't an Elite Four member despite his status as a champion, so he fits into our allotted guidelines. 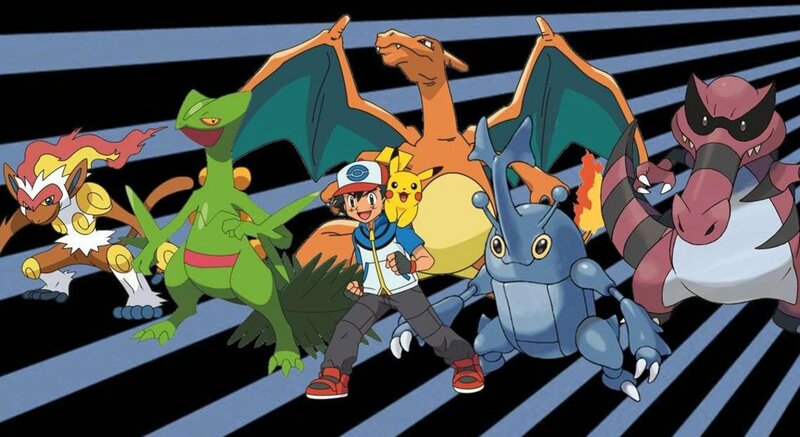 Regardless, he clashes with Ash in a 6-on-6 match, and our protagonist swiftly gains the upper hand; Ash reduces Drake's Pokémon to one while he retains four. As his last hope, Drake sends out Dragonite, and then this happens.. Finally, loses to Pikachu, but only after an intense battle. Yep, Ash actually won a championship match, a very rare occasion! Dragonite defeated some truly mighty adversaries, certainly earning its spot. 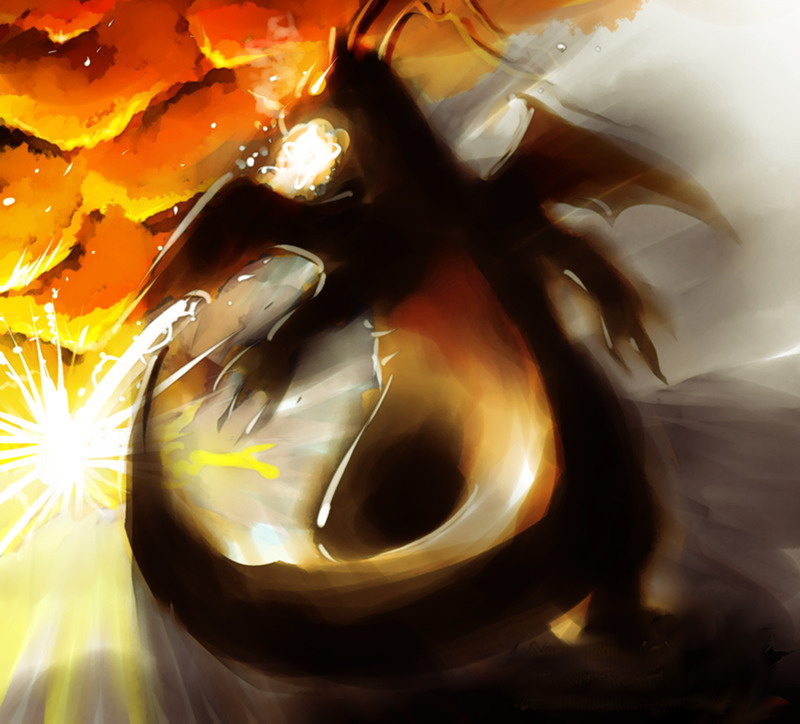 However, each of Ash's four Pokémon to clash with this dragon had been previously weakened by Drake's other monsters, preventing Dragonite from moving even higher in the countdown. But don't worry, we're not out of dragons yet..
You guessed it, the mighty Charizard. Ash caught it while it was still a Charmander, but it evolved into a disobedient yet powerful combatant. Sending it out was risky, however, as it would sometimes just snooze and ignore commands, causing Ash to waste a slot in his team in battles against rival Ritchie and Gym Leader Blaine. However, over time, Charizard gained an appreciation for Ash and eventually began to obey his trainer, further boosting his combat prowess. Charizard was released to spend time training against fellow dragons, but Ash will still occasionally borrow its power for tough fights. Defeated the legendary Ice-type Articuno. Also beat Tad's Water-type Poliwrath. Dominated Iris's Dragonite before the match was called off. Held its own against the Legendary Entei in the third Pokemon movie. 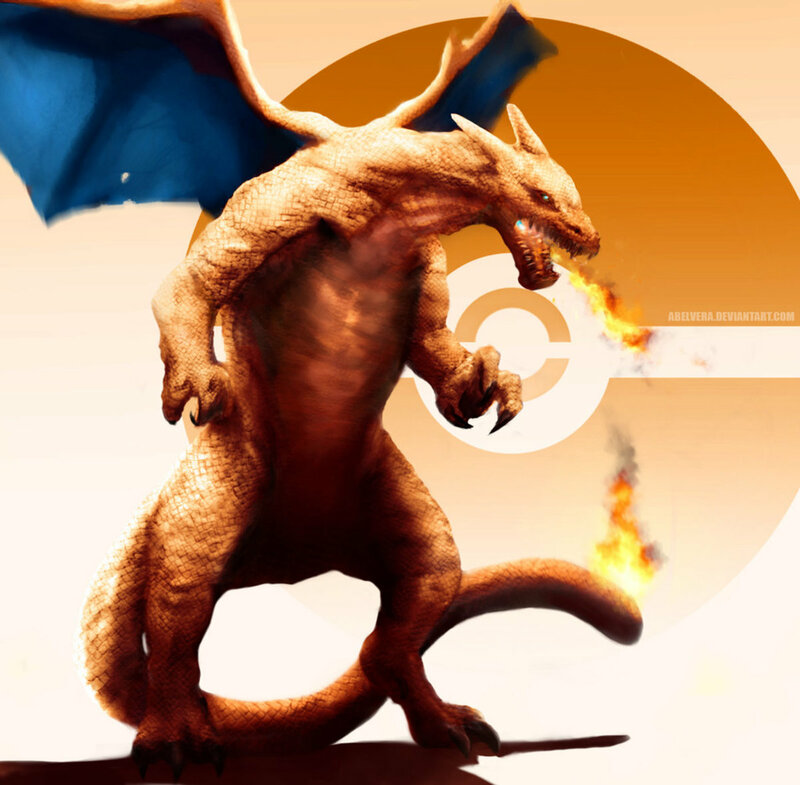 Charizard's training greatly increased its already formidable strength, and it has been seen to use more attacks than any other anime Pokémon. Win or lose (very probably win), you can count on Charizard to drastically weaken foes. Update: Alain's Charizard deserves a mention too. There are so many strong Pokémon in this the show that we can't possibly list them all, but here are some of the best! Ash's Infernape - A mighty and agile combatant who once belonged to rival Paul. Ash's Sceptile - Powerful, nimble, and determined, the win record is spotty. Jesse's Lickitung - A surprisingly effective but rarely-seen powerhouse. Sabrina's Kadabra - Capable of teleportation and regeneration; Psychic-types were not to be trifled with back in Generation 1. That's right, this incredibly lazy and gluttonous Pokémon may be the strongest non-legendary in the anime. Though not as well-known as Charizard, it definitely packs a powerful punch. Without even being guided by a Trainer, beats Ash's Bulbasaur and Squirtle, Misty's Staryu and Goldeen, Jesse's Arbok and Lickitung, James's Victreebel. Is unaffected by Pikachu's Thunderbolt. Later, after being captured by Ash, punches a Rhydon into the sky (Rhydons weight at least 265 pounds) with a single hit. Despite a type-disadvantage, has beaten the Fighting-types Poliwrath, Medicham, and Machamp. Ash himself states "None of our Pokémon are any good against Snorlax", and he eventually captures the creature only once it falls asleep. 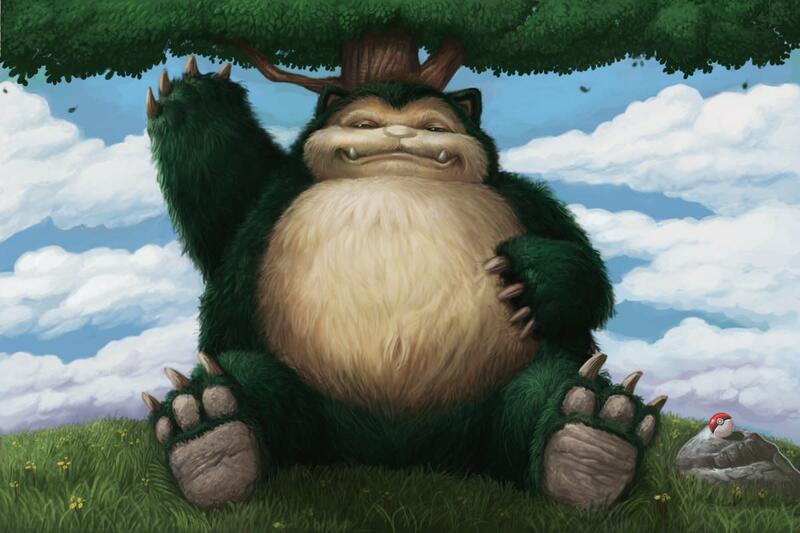 Snorlax can do more than just withstand and dish out blows. He learns the incredibly powerful Hyper Beam move, and - get this - is noted to have remarkable agility. Yep, Snorlax can move amazingly fast despite his girth (similar to real-life bears), and is an excellent swimmer. In addition, Snorlax has never once lost a true one-on-one battle; the only times it has ever been defeated are after it has to fight multiple Pokémon in a row, where it always takes out at least one (and usually more) before falling. For all these reasons, Snorlax easily obtains today's gold medal. Hopefully you enjoyed our list of dominating anime champions! The X and Y series has concluded, and the next show seems to be drastically changing the art style, and may usher in more alterations. With luck, we'll see even more intimidating creatures in it. 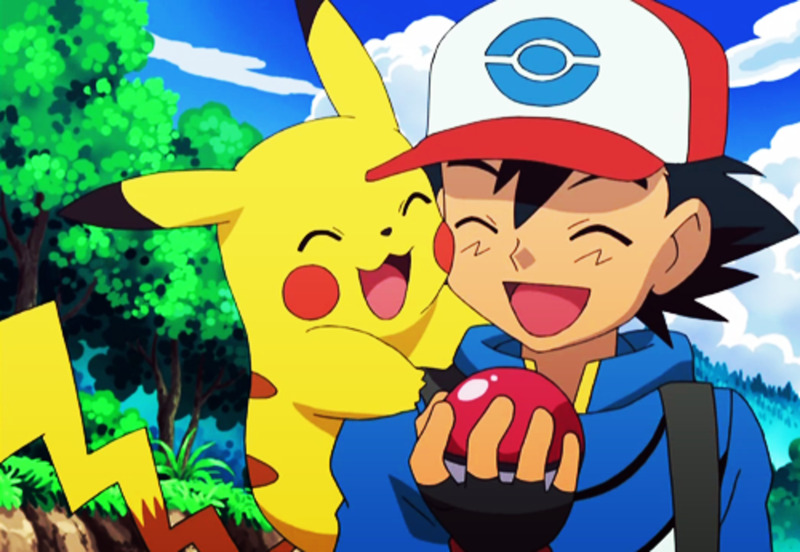 Though Pokemon's show caters mostly to children, it's still fun for old fans to hear about the exploits of its mightiest monsters. Feel free to cast your vote, and I'll see you at our next countdown! 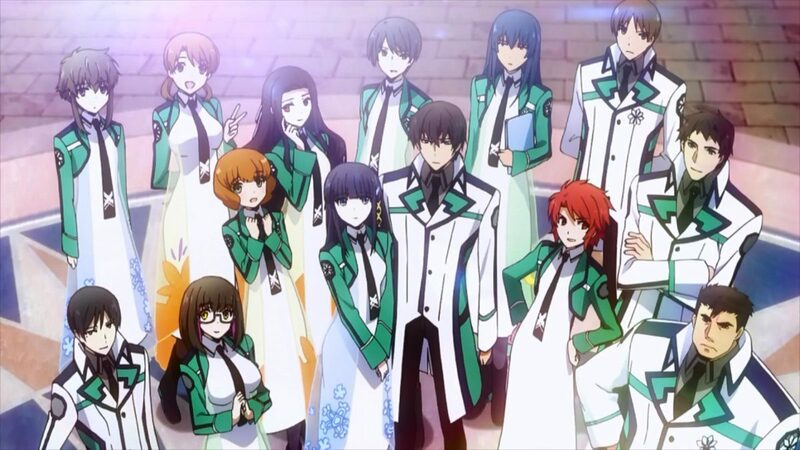 Who is the strongest non-legendary combatant in the anime? Snorlax is just too powerful. Bellsprout. You know you want to pick the karate plant. Pikachu, at his strongest, wins. Why didn't you pick Ash's Krookodile? Krookodile definitely deserves an honorable mention and will likely appear in a sequel countdown, but didn't quite make the original cut. How Many Gym Leaders Did Ash (Fairly) Defeat in Season 1? Read the rules I stated; no lengendaries allowed, so no Darkrai. Latios is a legendary. As for Swampert and Tyranitar, which ones are you referring to? hey, what about Swampert, Latios, and Tyranitar? they make good choices you know. Greninja is mentioned, and while he's definitely strong, I can't help but feel several of today's entries (especially Charizard and Snorlax) would be more powerful if they also unlocked a Mega form. As much as I love Sceptile, and as impressive as taking down Darkrai was, it had lots of help to do so, and against other fighters its win record is pretty splotchy. Jeremy Gill I half-agree... Low sceentime doesn't mean, Pokémon is bad, but sometimes, we can't rate Pokémon only from one, or two battles. Only, if this Pokémon is strong from some narrations or from the hearings, like Darkrai, that before Sceptile never lost. To Sceptile... Darkrai recovered before Sceptile striked, and hit Sceptile with super-effective ice beam and Sceptile was able to quickly snap from Darkrai's Dárek Void, and than he took him down with one double-leaf blade. I think, that's honorable. I totally agree with Snorlax at number one. Snorlax is also the only pokemon to learn 5 moves at the same time. No other pokemon in the game or the anime can do that. This list must be updated with Greninja as an entry. Heck, Greninja should be no. 1 for its utmost uniquely badass battle style, strength and agility. It surpasses Snorlax and Charizard by quite a margin. Wrong on every count, Sparky. This list was made while XY was just starting off. Ash's Greninja didn't exist. Low screentime doesn't mean low power. 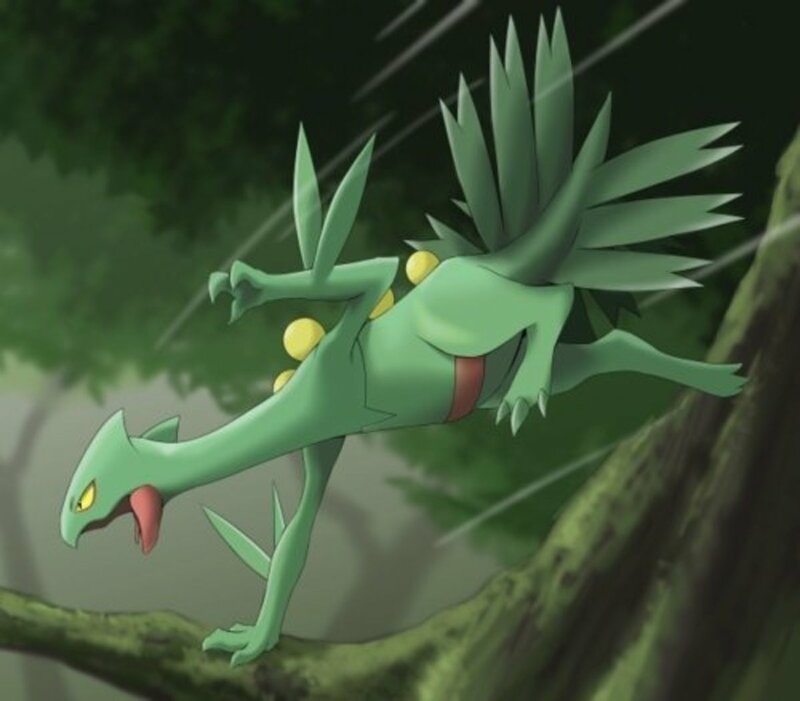 Sceptile only beat Darkrai after three other of Ash's Pokemon weakened it. Greninja didn't even make it into honourable mentions. This list is definitely biased. Why are even Blastoise and Blazekin here!? They barely got any screen time for them to be justified at all! Heck Sceptile defeated a Darkrai for god's sake! Now, thanks to Mega Evolutions, there'd be a few new entries in the list, but it's still a solid ranking of some fearsome Pokemon! Brock's Happiny. It's immense strength is enough to lift boulders and pokemon many times it's own weight. I don't know if it retained it's strength when it evolved, but it's strong beyond belief. Brock's Happiny. It's immense strength can lift boulders, and even very large pokemon that are many times it's own weight.